On sale! 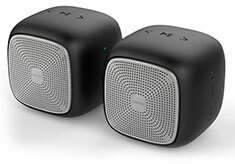 (normally $109) With a round shape and lightweight design the Edifier MP202 Duo combines sophisticated technology and beautiful design. Say goodbye to edges and corners making them very safe around children. 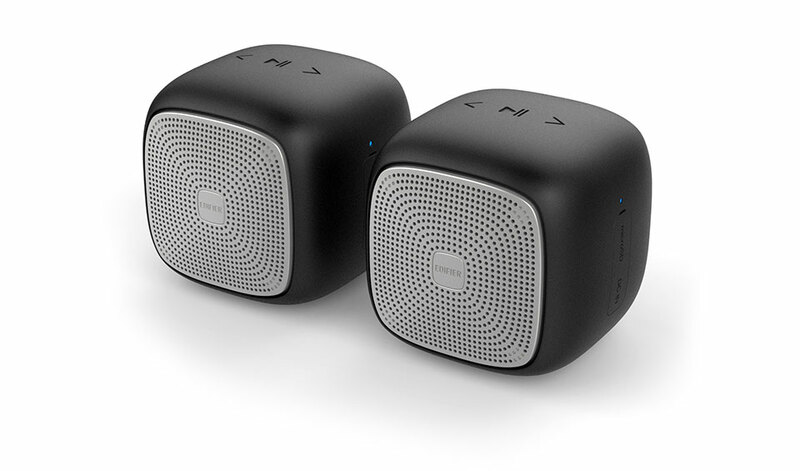 Each individual speaker is less than 7cm square and weighing only 210g. Each speaker fits perfectly in the palm of your hand. A lightweight and soft lanyard included for easy to carry hanging. Hang from any point and let music wirelessly play. Great for connecting phones or computers to wirelessly.